Empathizing with the enemy is not only difficult — it can also be dangerous. This week on Hidden Brain, we return to our archives to ask what happens when you empathize with your enemy? Why does reaching out to another tribe make our tribe so angry? 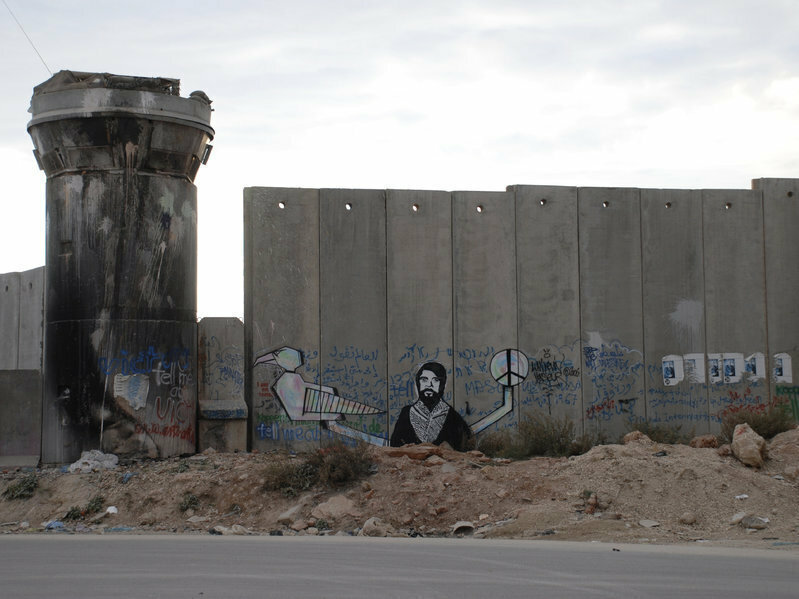 In order to get at this question, we talk with Israelis and Palestinians who took the radical step of empathizing with the other side. From their experiences, we learn that not only can empathizing with the enemy be very difficult, it can also be dangerous. Trauma makes us turn inward: the more trauma an individual or a group has experienced, the harder it can be to acknowledge the suffering of the other side. Avner Gvaryahu, a former paratrooper in the Israeli army, angered his fellow Israelis by breaking the silence about his work as a soldier. Mohammed Dajani, a Palestinian professor, now lives in the United States out of fear for his life. The reason? He angered fellow Palestinians by leading a group of students to Auschwitz to help them understand the Holocaust. We also share an excerpt of a one-man play about the Israeli-Palestinian conflict from writer and performer Aaron Davidman. The Hidden Brain Podcast is hosted by Shankar Vedantam. This episode was produced by Kara McGuirk-Alison, Maggie Penman and Max Nesterak. Our team includes Rhaina Cohen, Renee Klahr, and Jennifer Schmidt. Our supervising producer is Tara Boyle and our intern in Chloe Connelly. 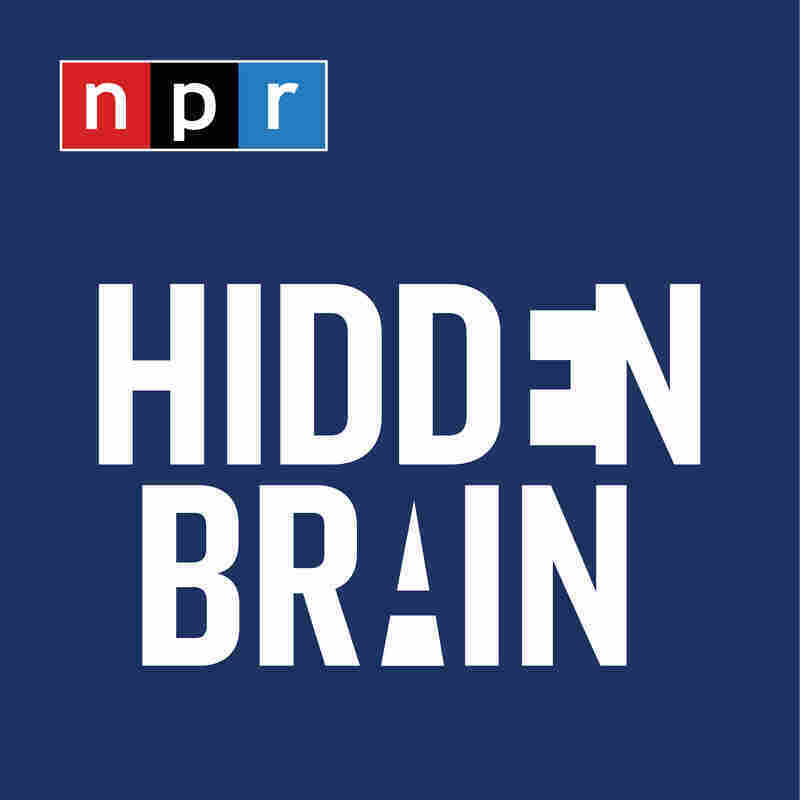 You can also follow us on Twitter @hiddenbrain, and listen for Hidden Brain stories every week on your local public radio station.